BTS – Business Technology Specialists is proof that no business is too small or too busy to incorporate the GROW principles into their workplace. 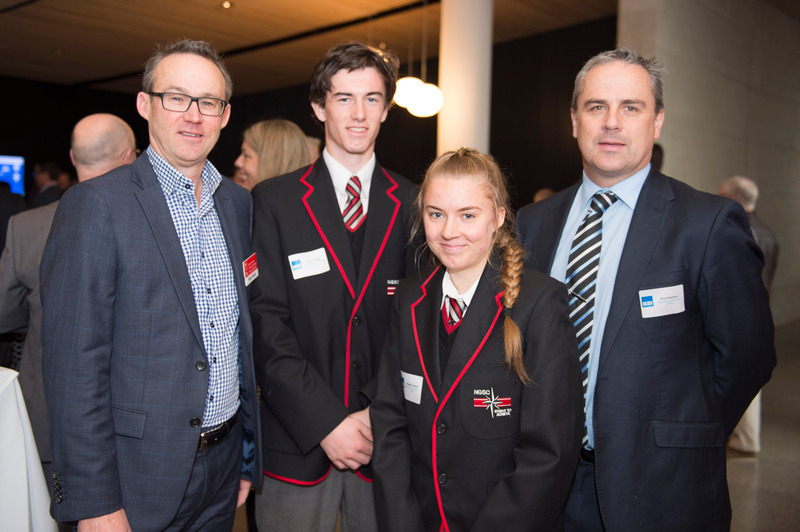 While developing BTS’ GROW compact action plan, Stan Corner (CEO) had the brainwave of sponsoring student leaders from Northern Bay College and North Geelong Secondary College to attend the G21 Stakeholder Forum, held at the Torquay RACV on September 1. This event brings the nation’s political leaders (including Bill Shorten, Leader of the ALP) and local organisations together, so it was a great opportunity for these students to see how Geelong fits on the national stage, and to network with the region’s movers and shakers. Stan hopes that the students will be inspired to show leadership in their own school environments, and to aspire to be part of the region’s future directions. It is just one part of the BTS’ compact action plan, but shows the kind of creative thinking that reflects their authentic commitment to GROW in both policy and practice.